The 147th Human Resources Company (HRC) provides command, control, and technical support to all assigned or attached platoons or teams including Postal, Casualty, and Personnel Accountability; acts as an extension of the United States Postal Service; provides personnel accountability and movement coordination for U.S. Department of Defense military and civilian personnel entering, transiting, or exiting the theatre. They provide timely and accurate reporting of all U.S. military casualties throughout the area of operations. 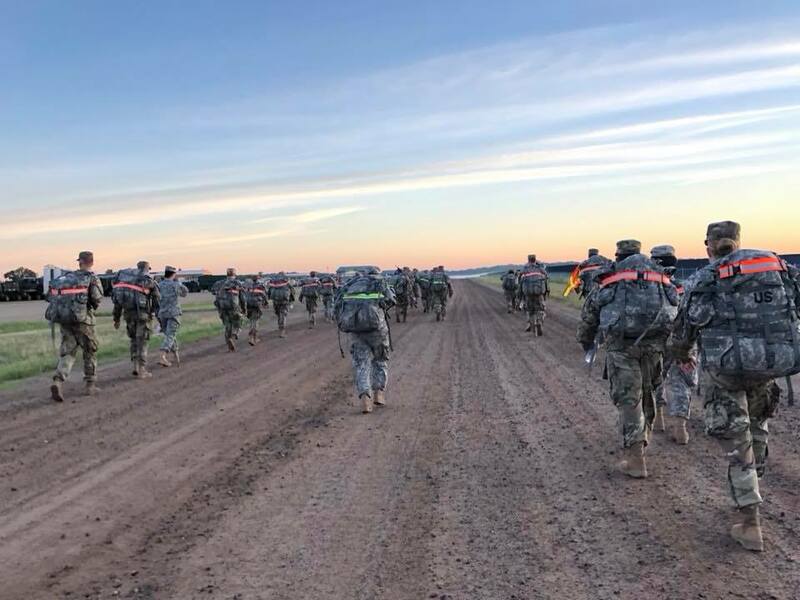 When called to federal service, the 147th HRC is augmented with Active Army, Army National Guard, and Army Reserve personnel service and postal units. The 147th HRC supports the 347th Regional Support Group and the State of Minnesota with troops capable of assisting in a disaster. The 147th HRC is based out of Arden Hills, Minnesota and was established in 1946. The 147th HRC has mobilized for multiple missions to include tours in Bosnia, Kosovo, Kuwait and Afghanistan. They primarily managed Joint Personnel Reception Centers, Soldier Support Centers and Army Post Offices in country. Their responsibilities included providing briefings to Service members arriving and departing from operational areas, the maintaining of their records, the production of identification cards, and tracking all incoming and outgoing Soldiers and civilians in operational areas.